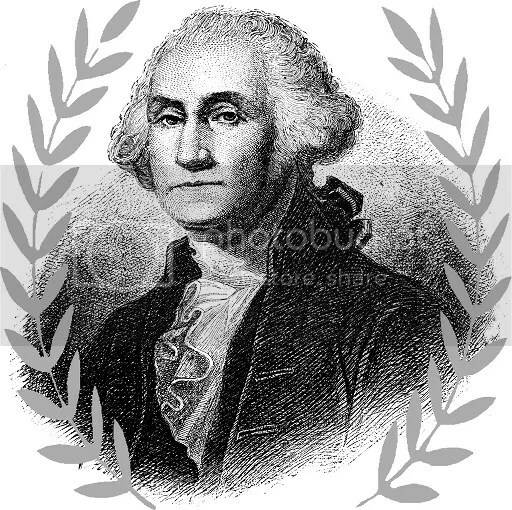 George Washington was the first American president, the Father of Our Country, a general, a farmer, and an inventor. He invigorated and empowered the role of the president far beyond what the Framers of the Constitution originally envisioned, and is widely regarded as the standard against which all presidents are measured. But did you know he also created America’s first spy ring? The story is fascinating, and you get the full scoop in Brian Kilmeade and Don Yeager’s book George Washington’s Secret Six: The Spy Ring That Saved the American Revolution. As the Revolutionary War raged on and America struggled to rout the British forces, Washington realized that British spycraft was heavily responsible for American losses. Determined to even the playing field, Washington marshalled trusted associates to form America’s first spy ring, known as the Culper Ring. 10 stood for New York and 20 for Setauket, so that the recipient would know the source of the information contained in the reports. Two additional numbers, 30 and 40, were used to designate Jonas Hawkins and Austin Roe as post riders delivering the messages to their next destination. But after two close calls with key agents and information endangered by the British, they followed the French model and developed a more elaborate code system. 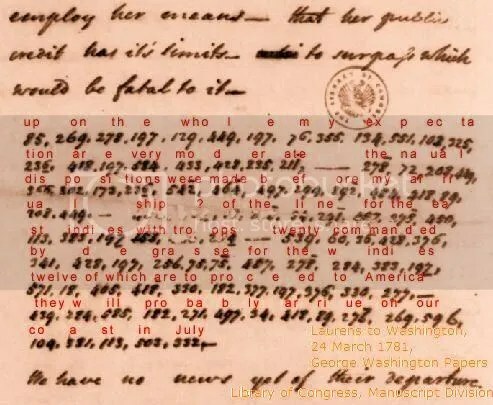 Could you decipher this message, a rudimentary version of the code eventually used by the Culper Ring? They delivered their coded messages through some tried-and-true spying methods, including employing invisible ink and disguising vital communiques as bland family letters. 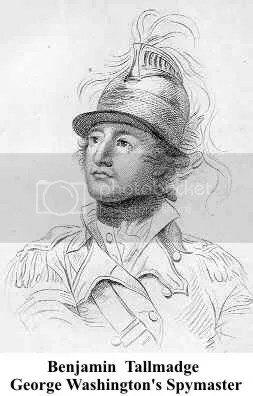 And the Culper Ring had some stunning victories to its credit, including rooting out Benedict Arnold’s traitorous plot to hand over West Point to the British. As you might imagine, even skilled codebreakers would’ve had a nearly impossible time memorizing the codes AND deciphering them in the midst of battle. Thankfully, the Culper Ring obtained a copy of the entire British Naval Codebook, not only saving the eyes and sanity of numerous Americans, but delivering Yorktown to American Revolutionary forces. And he used some puzzly cryptography skills to do it.